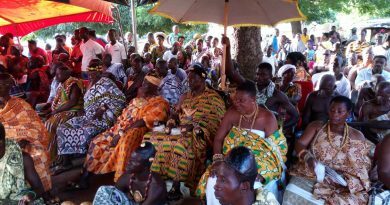 Two people believed to be Nkonyas have been shot dead and two others injured in renewed clashes at Nkonya in the Volta Region, hours after the curfew in the area was reviewed. 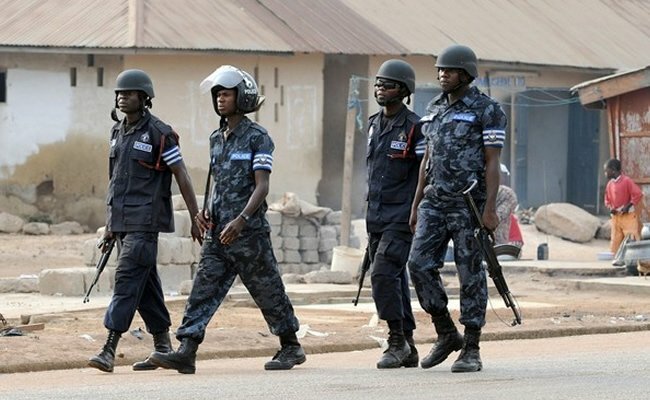 The Kpando divisional Police commander Chief Superintendent Prosper Ahlorgya has confirmed the incident happened around 7 and 8pm on Wednesday, April 19. 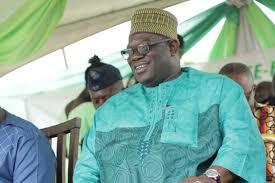 According to him, the perpetrators are alleged to be from Alavanyo. “It was an attack from Alavanyo according to the soldiers on the ground who were monitoring events. They they said the attack was from the rival side, Alavanyo”. 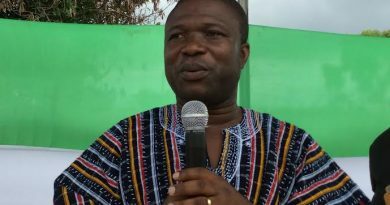 Meanwhile, the Volta regional Minister, Dr. Archibald Letsa, says the Regional Security Coordinating Council will hold an emergency meeting over the issue in order to ensure that things do not get out of hands. He said a security task force has been sent on the ground to prevent the incident from escalating.